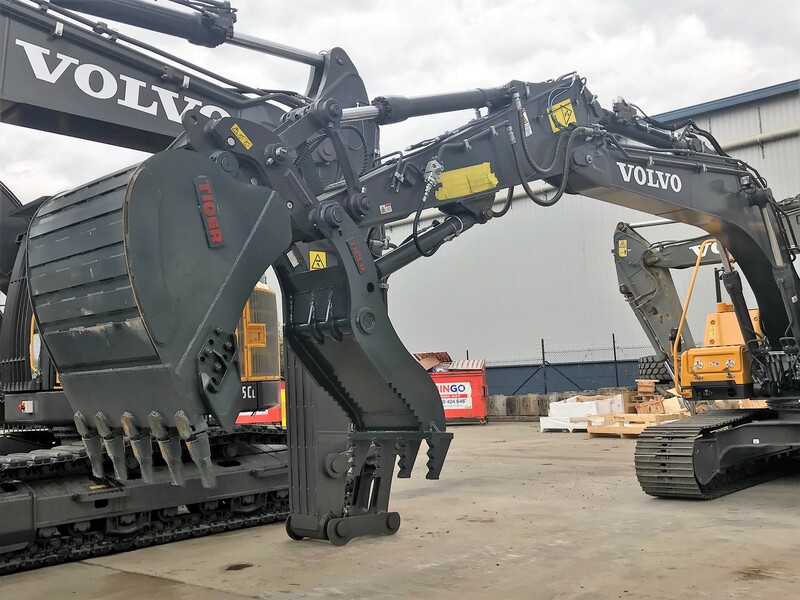 "QUALITY THAT MOVES WITH YOU"
Australian-owned, family-run business that manufacturers some of the best heavy-duty earthmoving attachments in the world. 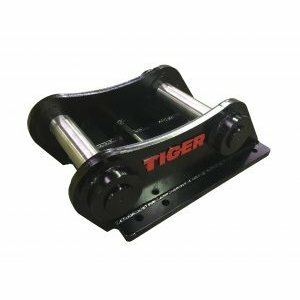 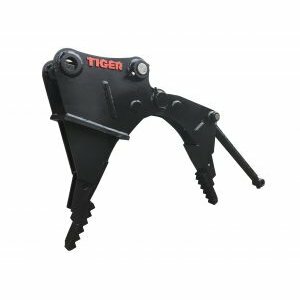 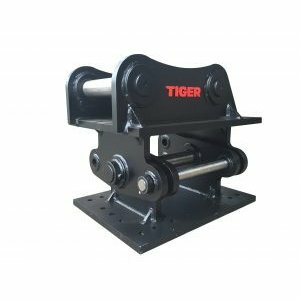 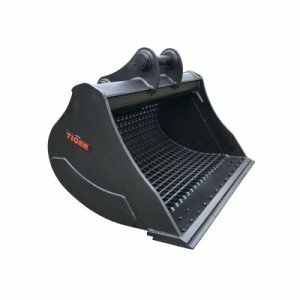 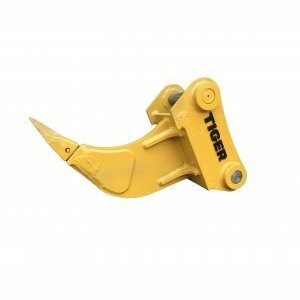 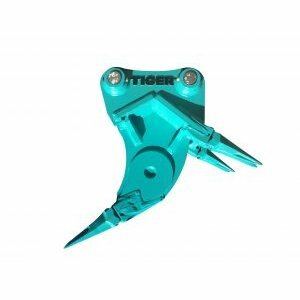 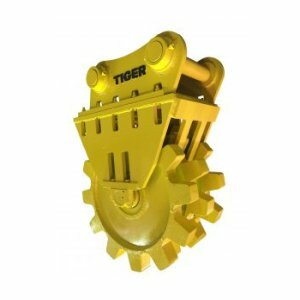 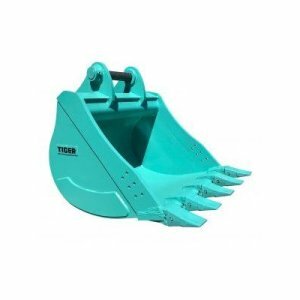 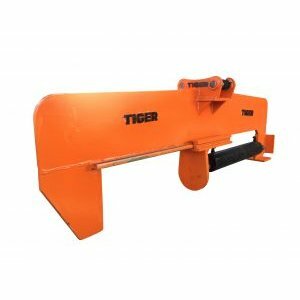 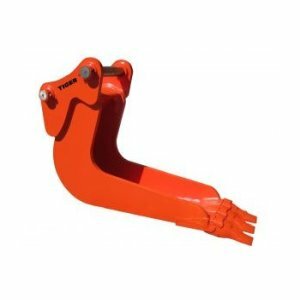 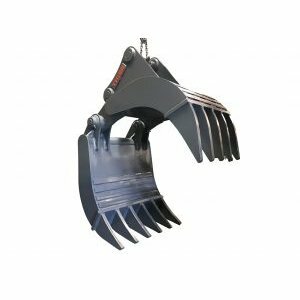 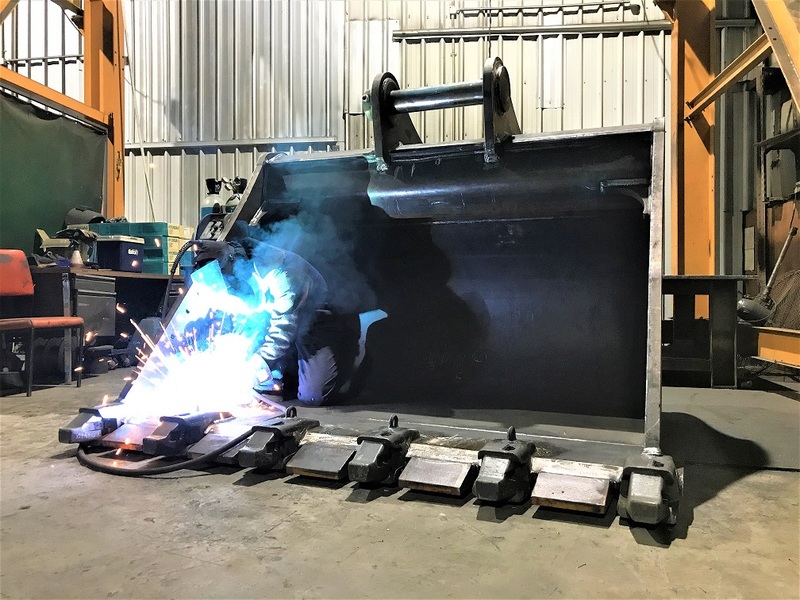 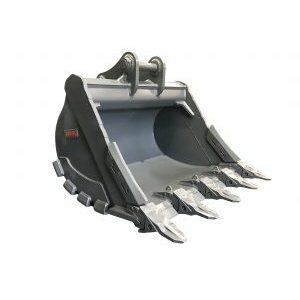 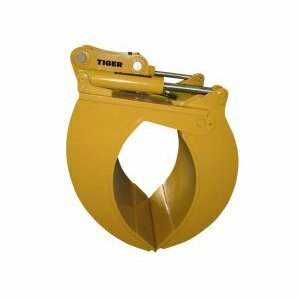 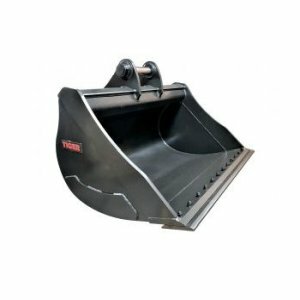 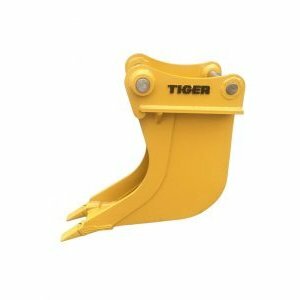 Tiger Buckets & Attachments have been in the industry for over 20 years with experience in engineering, design and manufacturing. 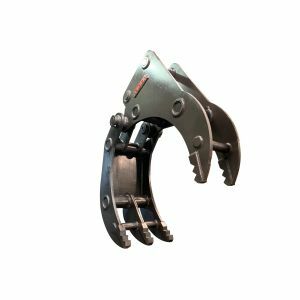 We stock full range of GET, spare parts and wear parts for immediate overnight delivery… so that you minimise any downtime. 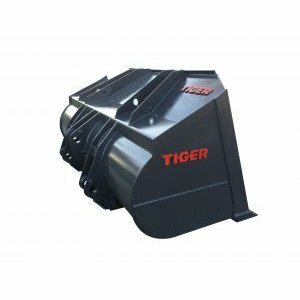 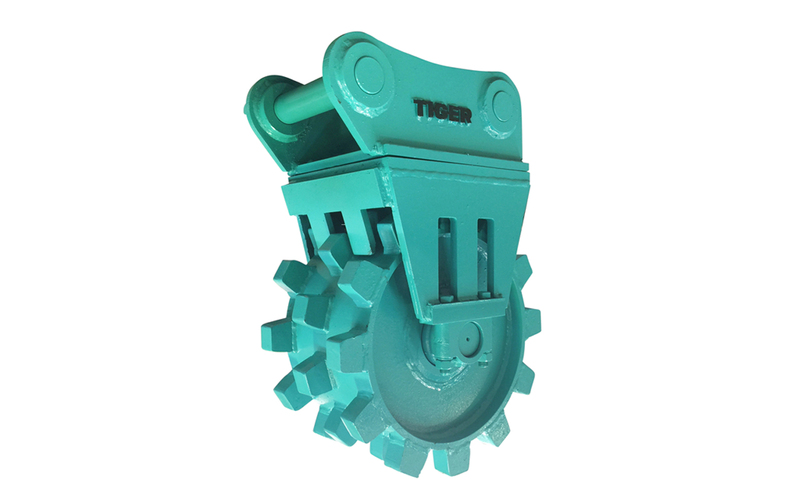 The Tiger repair service is great for taking old worn out buckets or attachments and turning them into useful refurbished tools. 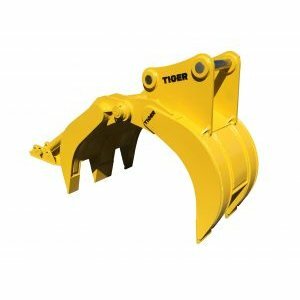 From complete ear replacement, bucket floor replacement to cracked edge repair, we’ll get your bucket or attachments restored, rebuilt, or even repurposed. 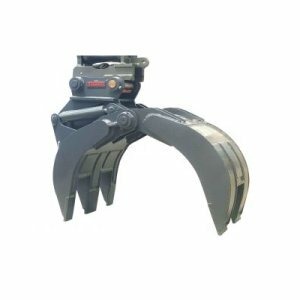 Save money and recycle at the same time! 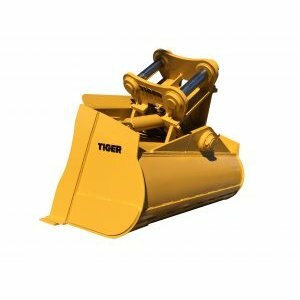 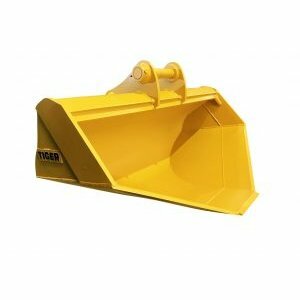 Tiger Buckets & Attachments is a family owned business based in Minto, South West of Sydney. 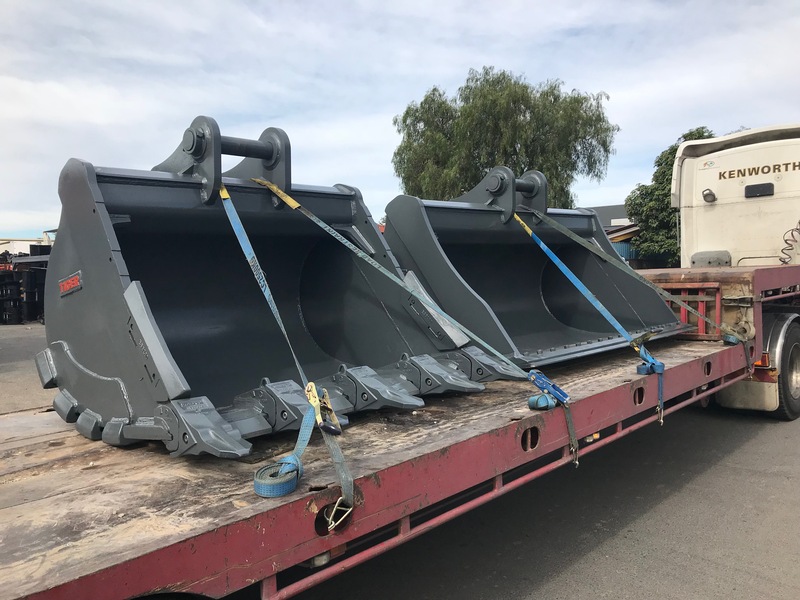 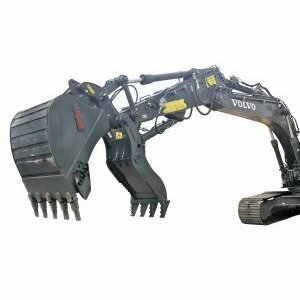 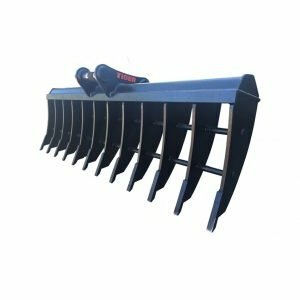 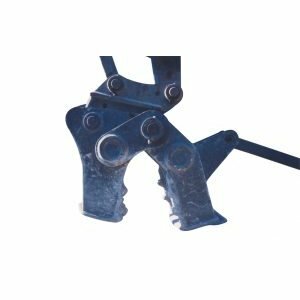 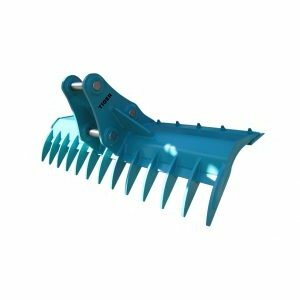 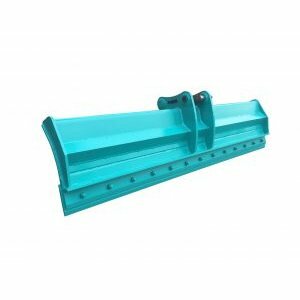 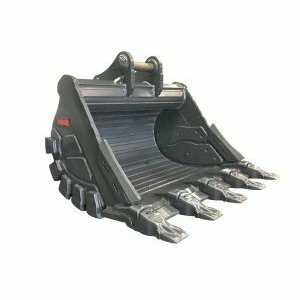 We manufacture buckets and attachments for a number of industries including the construction, quarry, mining, demolition, agricultural, waste and recycling industries within Australia.